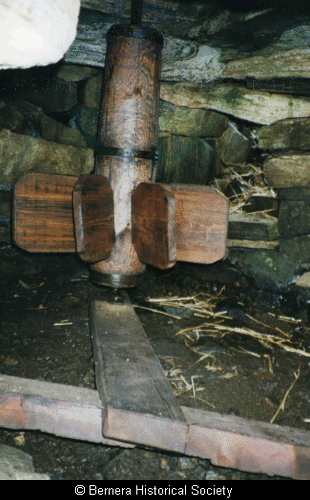 The site of this horizontal mill has been used for centuries - though "Norse" refers to the technology rather than the builders of the present mill. Earlier mill dams can be seen at the loch above the mill when the water level is low. Parts of earlier mill-stones found at this site are now lying to the left of the mill door. 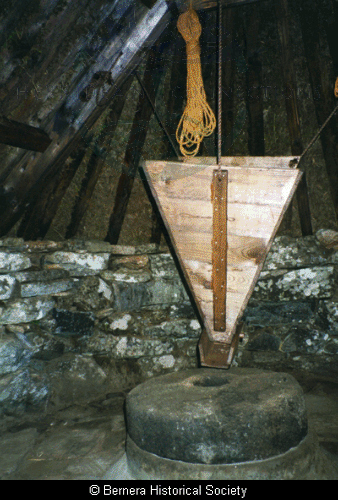 In the 1880s the mill was restored with new stones cut at Valtos and was in use until the First World War, after which it fell into disuse. 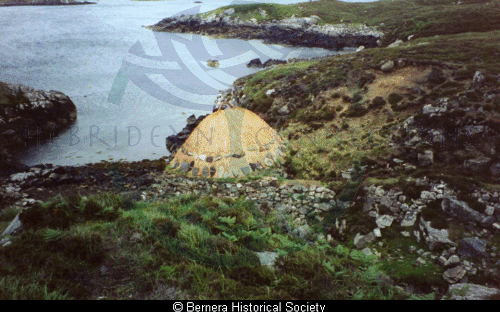 Comunn Eachdraidh Sgire Bhearnaraidh, with the help of a local stone-mason, restored the mill to working order in 1995.